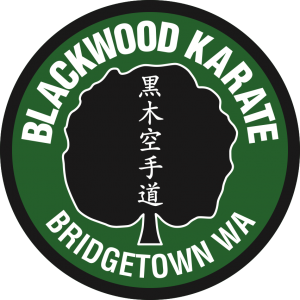 Blackwood Karate opened in February 2010 and is based in Bridgetown, Western Australia. As a family club, Blackwood Karate teaches practical self-defence for children, teenagers and adults, with a focus on developing discipline, respect and self-confidence. Karate training will also improve your fitness, coordination, balance and flexibility. Instructors Scott and Michelle Donaldson are devoted students and teachers of Karate, with over 40 years of combined martial arts experience, training and in teaching in Perth, London and throughout the South West. Scott and Michelle commenced training in Goju Ryu Karate in 2009 under Chief Instructor Alan Burdett and Assistant Chief Instructor Klaus Mueller. 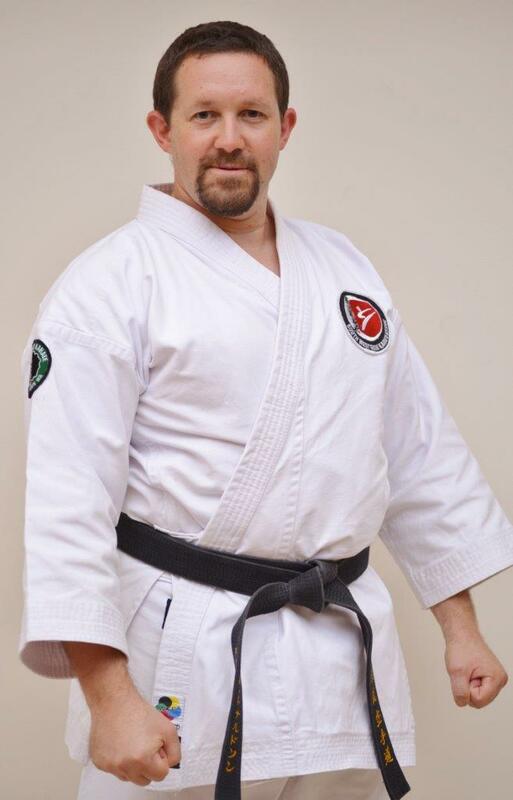 As the head instructor of Blackwood Karate, Sensei Scott received his Bronze Level National Coaching Accreditation in January 2011 and graded to 3rd Level (Sandan) Black Belt in November 2013. Assistant Instructor, Sempai Michelle graded to 1st Level (Shodan) Black Belt in June 2015. As experienced instructors Scott and Michelle, along with their assistant instructors and senior students, are dedicated to helping all Blackwood Karate students achieve their best. Blackwood Karate offers five classes a week during school terms, held in the Bridgetown Town Hall, with a Little Bears class for four to six year olds, a Junior class for six to ten year olds and their parents, and a Senior class for teenagers, adults and high ranked younger students. Okinawan Kobudo has now been introduced into the training syllabus for senior class students with a focus on Bo, Sai and Tonfu weapons. Beginners and experienced students are very welcome, with Blackwood Karate registered with Kidsport. Please contact either Scott or Michelle with any queries on 9761 1642 or 0410 335 339 or e-mail via dragondonaldson@bigpond.com.